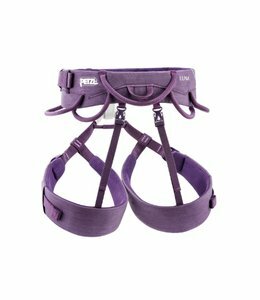 The Luna Harness is made for a women's frame with all kinds of features just for you. 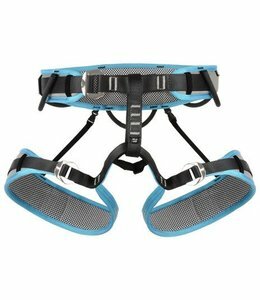 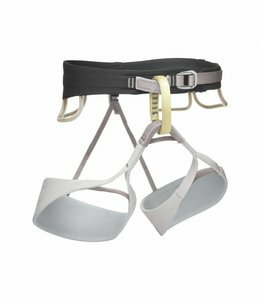 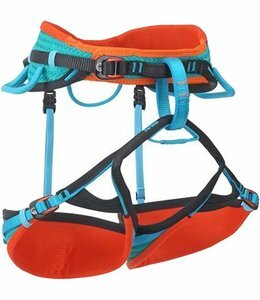 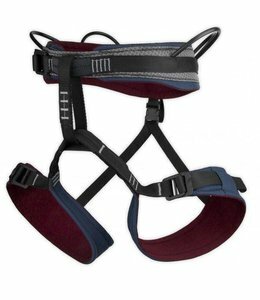 The Women's Jayne II Harness is a great all-around women’s climbing harness that climbs well and is easy to use. 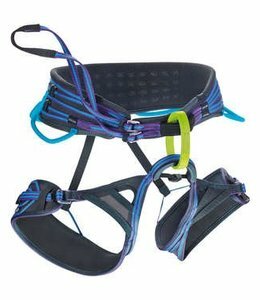 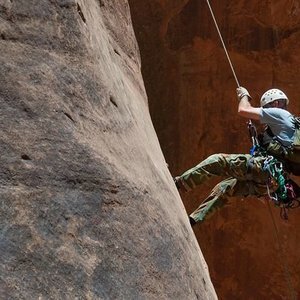 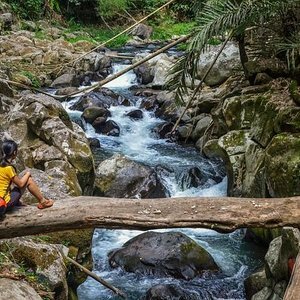 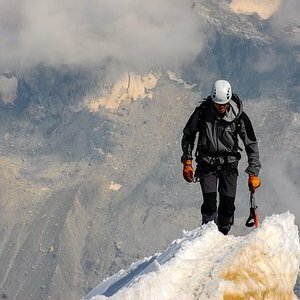 For a top of the line, women specific fit with support and comfort, choose the Women's Puma2 Climbing Harness. 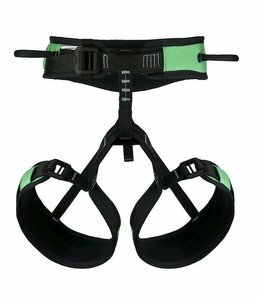 The Women's Vixen Harness has it all - fit, comfort, lightweight, stylish, gear loops, and is adjustable. 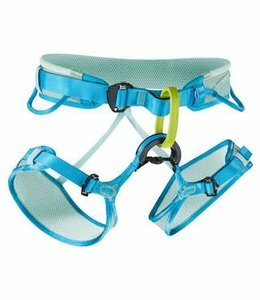 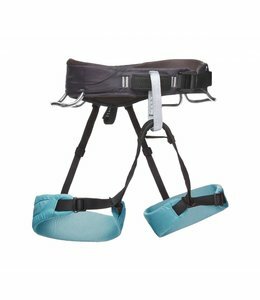 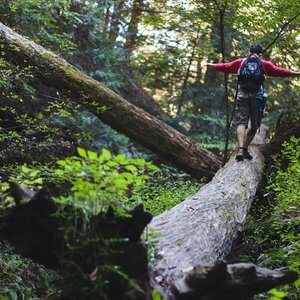 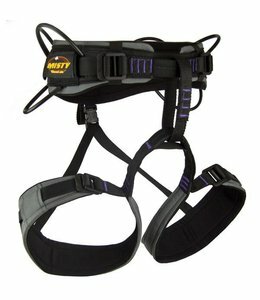 The Women's Solaris Harness is a versatile and fully adjustable harness specifically designed for women.